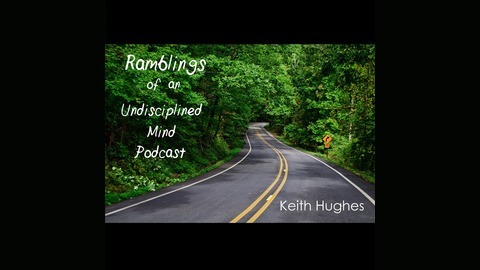 The Ramblings of an Undisciplined Mind podcast is where author Keith Hughes talks about writing, NaNoWriMo, what annoys him on the interwebz, or any other topic that strikes his fancy. 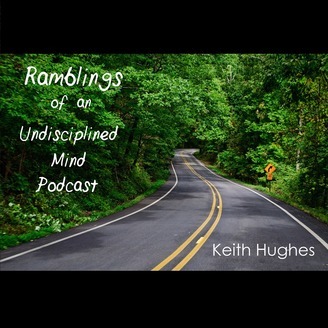 Recorded quasi-daily (6 days a week) on his commute, RoaUMP is spontaneous and totally unscripted. A grocery item I forgot in the trunk of the wife’s car resulted in to some unfortunate olfactory consequences.